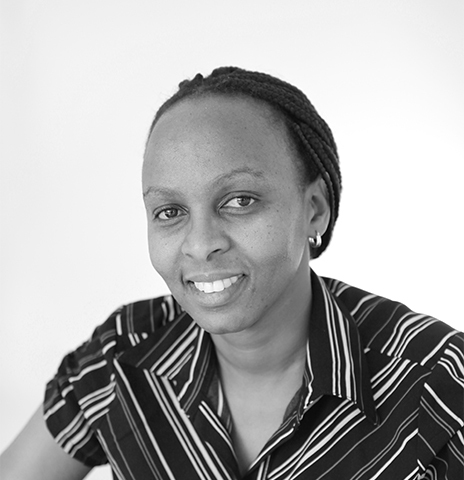 Thumbi Ndung’u is both the SANTHE Programme Director and the Director of the HIV Pathogenesis Programme (HPP). 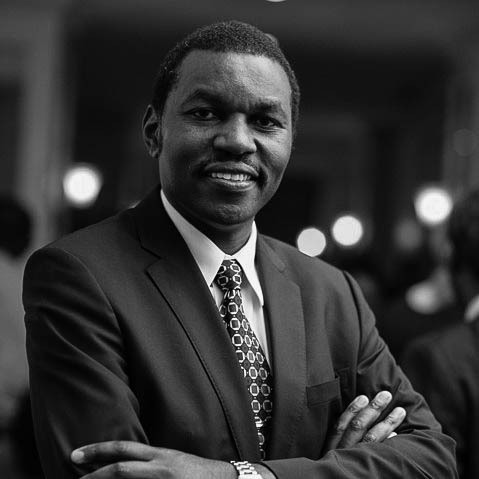 He also heads a laboratory at AHRI (the African Health Research Institute) – previously known as K-RITH (the KwaZulu-Natal Research Institute for Tuberculosis and HIV), which is based at the University of KwaZulu-Natal in Durban, South Africa. Ndung’u is interested in understanding antiviral immune mechanisms and viral adaptation in HIV-1 subtype C infection as a pathway to vaccine development. The development of a safe, affordable and efficacious HIV-1 vaccine is perhaps the defining scientific challenge of our time. Rational vaccine design will require a better understanding of immune correlates of HIV-1 protection or control. His laboratory focuses on individuals who remain HIV negative despite possible repeated exposure to the virus and those infected who achieve durable viral control without the help of antiretroviral therapies. These individuals may hold the key to vaccine development or novel therapies.